Hi all, this tutorial is all about how to install BBPress on Ubuntu 14.04 LTS "Trusty" Server with WordPress and LAMP Stack. bbPress is forum software which is developed by the developers of WordPress with an awesome twist for a proper forum and discussion platform out of the box. It is focused on ease of integration, ease of use, web standards, and speed over the slow, difficult to use, crashing Forum softwares. After bbPress is integrated with WordPress to power the comments and discussions, users will have to register in order to comment or be part of a discussion which is completely useful to get rid out of spams and other unwanted comments. 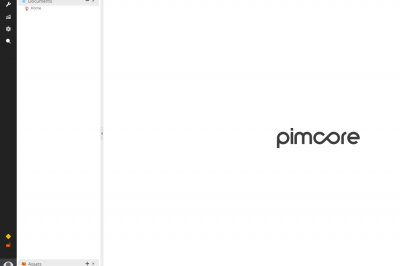 It is a plugin which can be integrated in wordpress software running under LAMP Stack ie under Apache Web Server, MySQL Database Server and PHP. 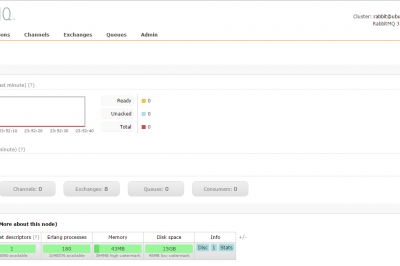 To install bbPress on WordPress running Ubuntu 14.04 LTS, here are some easy quick steps that we need to follow. First of all, before starting anything, we'll need to install LAMP server in our Ubuntu 14.04 Server. 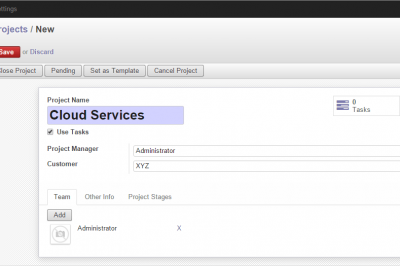 After configuring LAMP Stack, we'll then need to install WordPress software in it. For quick steps here are the steps listed. 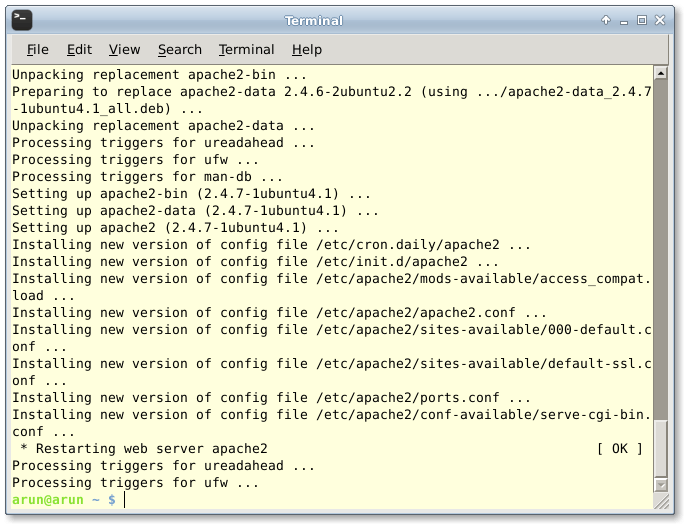 To install Apache Web Server, we'll need to run the following commands. 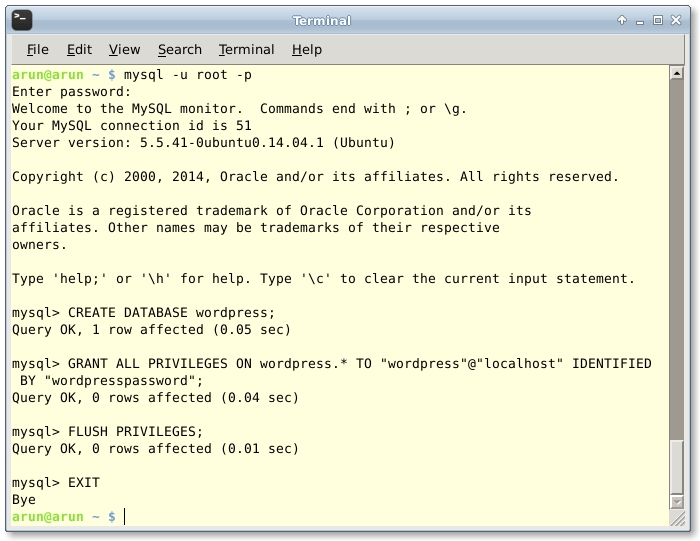 To install MySQL Database server, run the below commands. While installing the server, note the paraphrase entered in the password. Now, we'll want to create a database for wordpress. 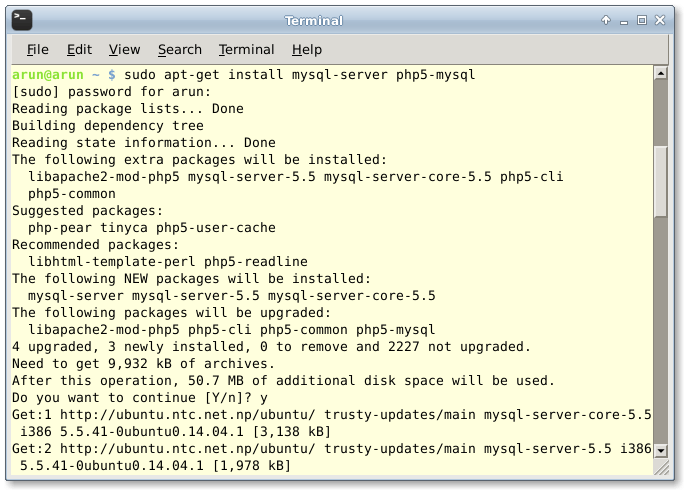 After we have LAMP Stack ready, we'll finally want to download WordPress and install on it. Here are the short commands for to do so. After this is done, we'll need to goto the wordpress installation url to complete the installation via a Web Browser. Now, after the installation of LAMP Stack with WordPress has been completed, we'll now finally need to install bbPress and before that, we'll need to make sure to download a proper, latest version of bbPress from the official bbPress download site. We can run the following command in a shell or terminal to download the current version of bbPress ie version 2.5.4 . 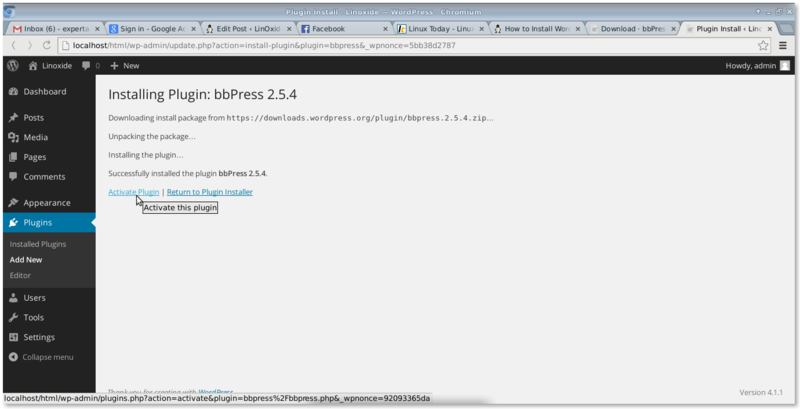 Now, after we have successfully downloaded bbPress, we'll surely want to install it on our WordPress. 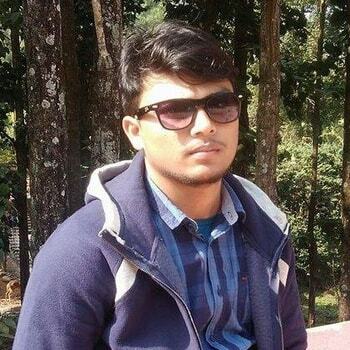 To install, we'll need to login into WordPress user as Administrator from http://wordpress-directory/wp-admin or http://website.com/wp-admin then, enter the required credential for login. The default is admin/admin for username and password. Now, once admin dashboard login is done, we should now go to Plugins. Then, we should click on Add New button which is located at the top of the Plugin Page. Then, after that we can see a search bar located in the top right where we should type bbPress then hit enter to search. After that, the bbPress Install button can be seen in the page. Now, the installation process will begin as shown in the image below. 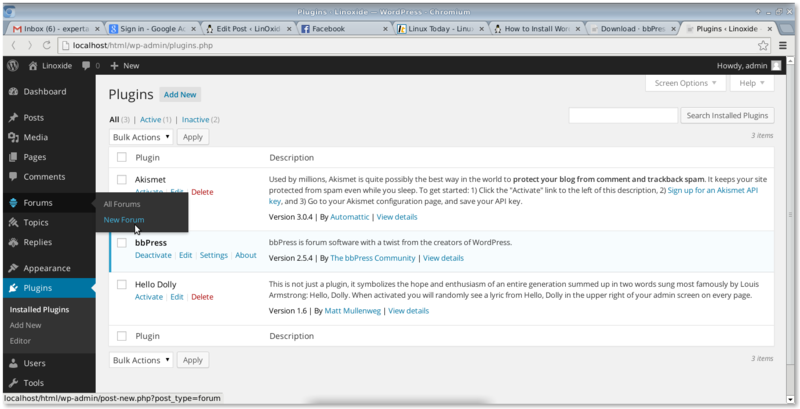 Finally, if everything went fine and correctly, bbPress should be now installed successfully on WordPress. Now, to create a new Forum, hover to menu labelled Forums located on the left panel and click on New Forum. After entering the required information, the result will come with awesome Forum created whose design/looks depends on the theme installed. Finally, a new topic has been created. You can further work on it regarding design and other stuffs.